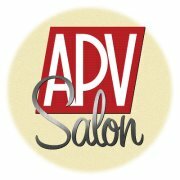 Please join us Monday, May 14th, from 6:15-8:30 p.m. as APV partnering with our sister organization Together Virginia brings you our monthly Salon. 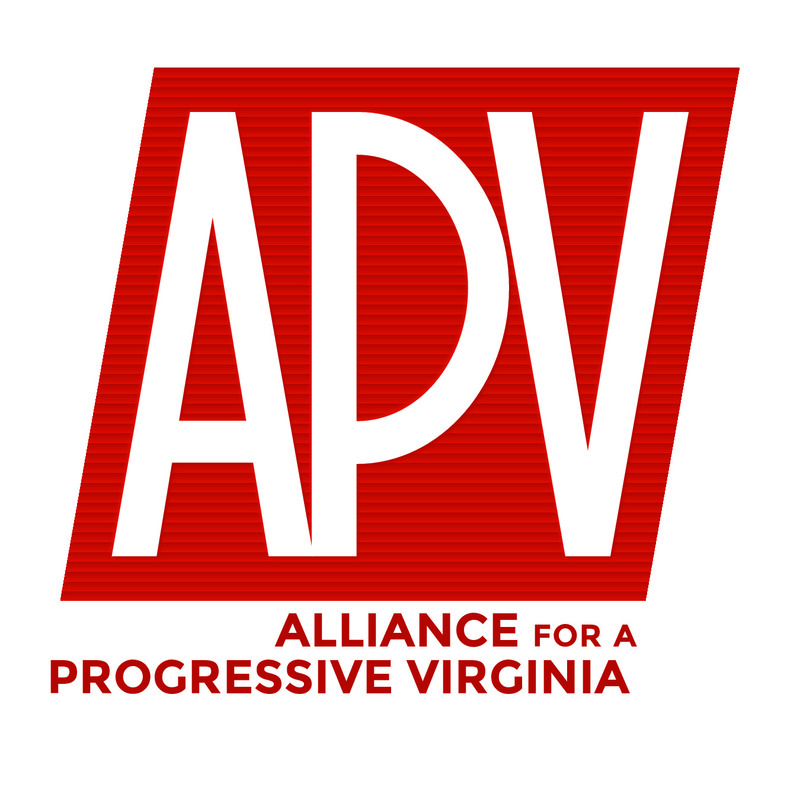 Our guest will be Delegate Jeff Bourne (71 district), Del. Bourne is in his first full term in the Virginia House of Delegates after being elected in a special election in 2016 and reelected in 2017. Before that he served on the Richmond School Board. We’ll be talking about the 2018 session, the budget and his legislation.